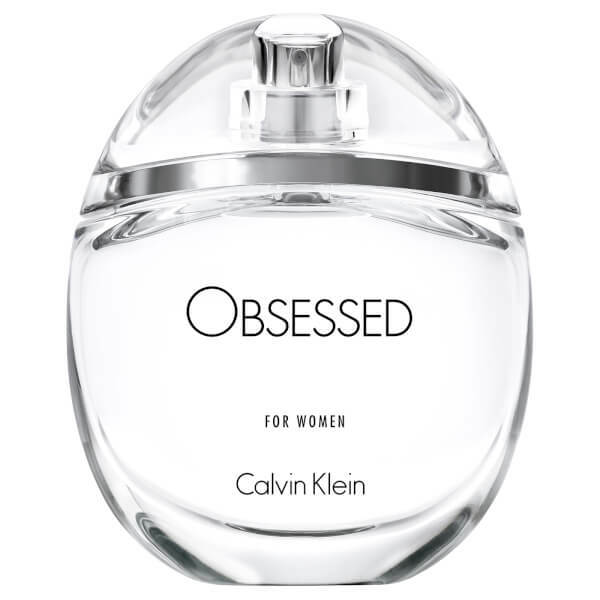 Calvin Klein Obsessed for Women Eau de Parfum plays with the notion of memory and scent, replicating the sensual allure of skin-on-skin scent with subversive gendered notes. 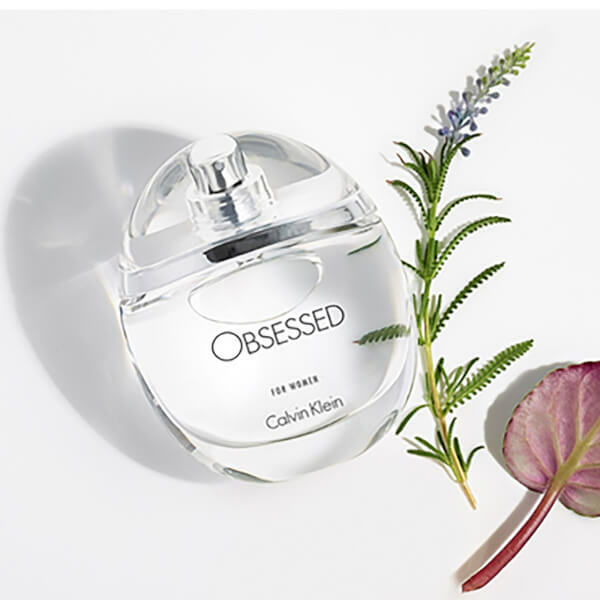 The crisp, clean fragrance opens with effervescent top notes of Citrus and Neroli, before settling into a musky floral heart of Lavender and heady Purple Sage. A base of Musk and Ambrette creates a warm aroma that lingers.